Looking for an excavator for sale? Tough tasks are no match for this Volvo excavator. 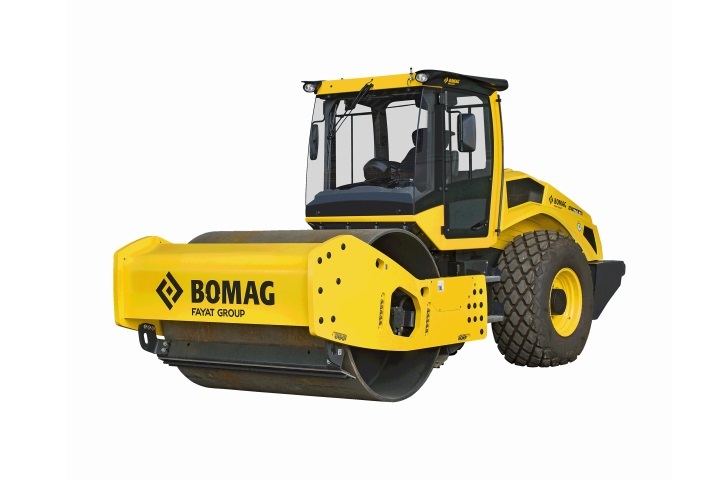 Equipped with innovative technology, this heavy duty equipment is designed to boost the productivity of your business. 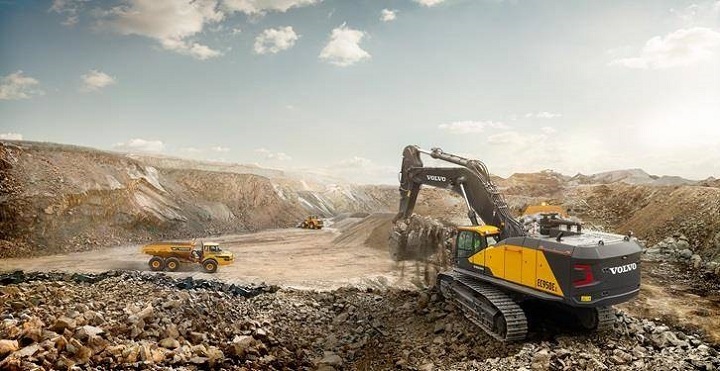 From quarry operations to mass excavations, the Volvo EC950E is suited to a wide range of applications. Its robust wear-resistant parts and exceptional efficiency set it apart from the crowd. Profitability is taken up a level with its impressive digging force and fast cycle times. This 90 tonne crawler excavator delivers the ideal mix of power and stability to deal with bigger loads in difficult applications. Another reason to find a Volvo excavator for sale is its easy service access points. The maintenance points are convenient to reach which results in decreased down time. Their robust components and heavy-duty design decreases the intervals between services. A highlight of the EC950E is its GPS monitoring system as well as its diagnostic system which makes it possible to monitor the machines productivity and fuel consumption remotely. Other note-worthy features include its wide track gauge and long track length. Also worth mentioning is this machine’s retractable undercarriage. The undercarriage has a durable X-shaped frame and features 51 x 2 track shoes and a 260.4 mm link pitch. This machine has 9 x 2 bottom rollers as well as 3 x 2 top rollers. 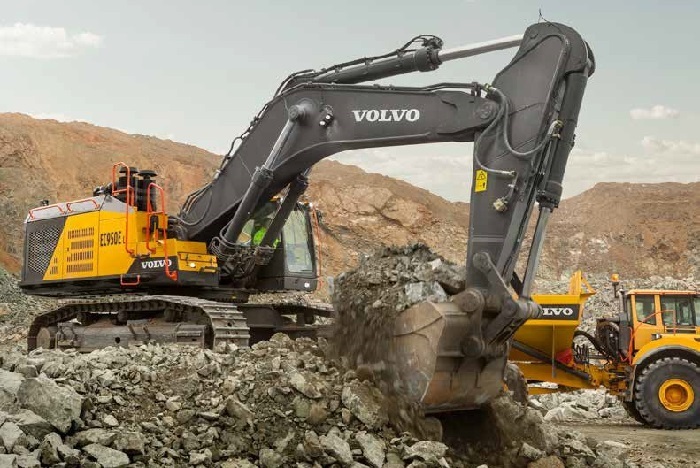 The cab of this Volvo excavator offers high levels of operator comfort and convenience. The ergonomic layout of the interior helps to improve efficiency. The joystick and keypad as well as the LCD monitor are perfectly positioned to ensure maximum usability. The spacious cab and reduced noise create a pleasant work environment. 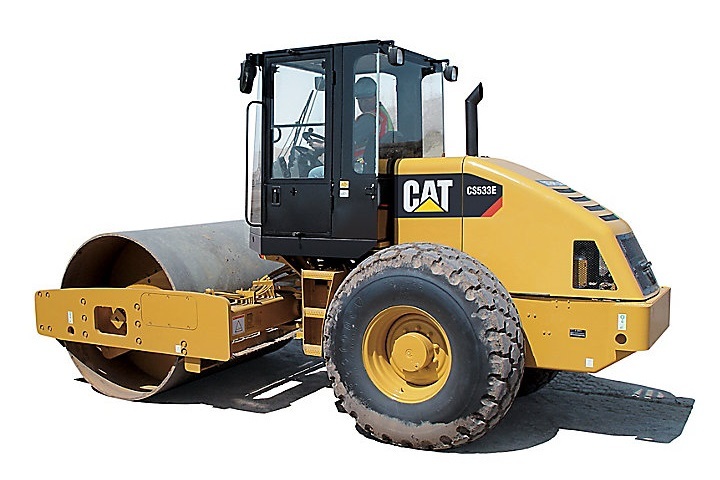 With a selection of attachments, this piece of heavy duty equipment is ready to face challenging tasks. The strong buckets won’t let you down when the going gets tough. The buckets complement your machine as they are suitable for use in difficult working conditions. For exceptionally tough conditions, you can opt for the extreme-duty buckets. Designed by Volvo, these buckets are as exceptional as your crawler excavator is. With its quick couplers and tiltrotator, everything is designed to offer the high quality that has come to be expected of Volvo. 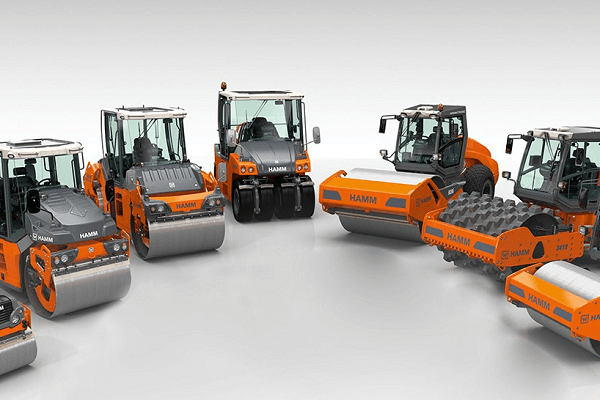 The outstanding hydraulics and control system set these attachments a cut above the rest. The heavy duty bucket features an aggressive cut and it is reinforced so that it can endure digging in rough materials. This bucket is suitable for excavating and trenching. It also makes it easy to move high capacity loads. Highlights of the Volvo EC950E heavy duty buckets include wear protection and high-abrasion tooth systems. The reinforced upper bucket structure contributes to the high performance of these attachments. Take the performance of your crawler excavator up a notch with an extreme duty bucket. This attachment is the best choice for demanding applications. Its wear protection and high abrasion tooth system contribute to its impressive capabilities. The shrouds and segments underneath add to its outstanding performance. 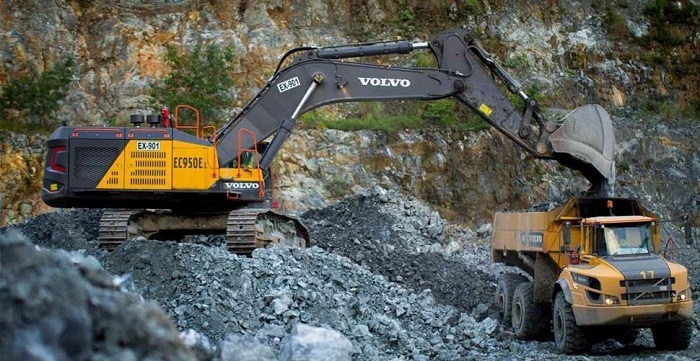 The Volvo EC950E is equipped with an outstanding electrical system and a D16E engine. The system is protected to ensure optimal performance and decreased down time. The harness plugs are waterproof which decreases corrosion. The major relays as well as the solenoid valves are also protected from harm. Safety is enhanced with the master switch. With contronics, it is easy to review the functions of this heavy duty equipment. If you want to learn more before finding a Volvo excavator for sale, take a look at an overview of the specifications of the EC950E below. Looking for an excavator for sale that will get the job done? Visit Truck & Trailer and find an excavator that won’t let you down.